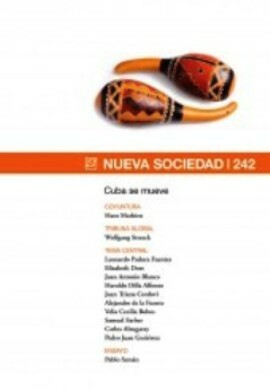 A special edition of Nueva Sociedad entitled, Cuba se mueve, has just appeared. 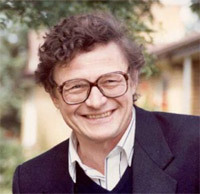 Nueva Sociedad is a project of the Frederich Ebert Foundation of Germany’s Social Democratic Movement. It is a pleasant surprise that the authors include contributors from inside Cuba such as Alzugaray, as well as outside Cuba including DBlanco, Dilla and Farber. The Table of Contents is presented below with hyperlinks to the original essays. This entry was posted in Blog and tagged Democracy, Economic Reforms, Freedom of Movement, Politics. Bookmark the permalink.